Ga Young slipped and fell down when trying to take the raw materials located at a height, but luckily Jae Hyuk appears in a time mannerly and grabs her. Anna insults Young Gul, in retaliation, Young Gul kisses Anna forcefully. 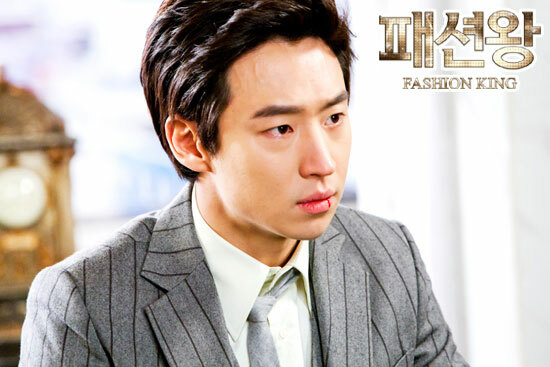 Anna and Young Gul encounter Jae Hyuk and Ga Young when going out, the four persons fall silent. The next day, Ga Young goes to work at Jae Hyuk’s company but is censured by multiple parties. Jae Hyuk feels pain in heart when seeing her suffering. Jae Hyuk invites Ga Young to fine dining restaurant, but Ga Young almost mentions about Young Gul during the meal. The fashion show of Jae Hyuk’s compnay achieved great success, at the same time, Young Gul also executes his plan step by step.